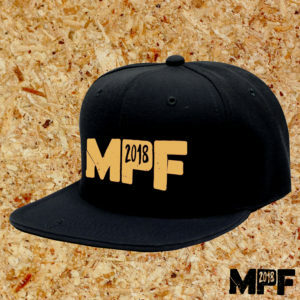 The MPF Store is now re-stocked with this year’s merch line. 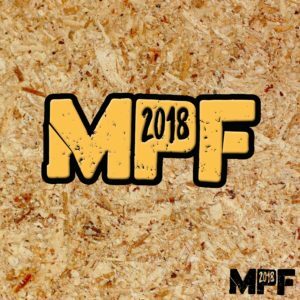 We have three t-shirt designs, available in long and short sleeve with the lineup on the back, two designs of sweaters and hoodies, patches, trucker and snap back caps. 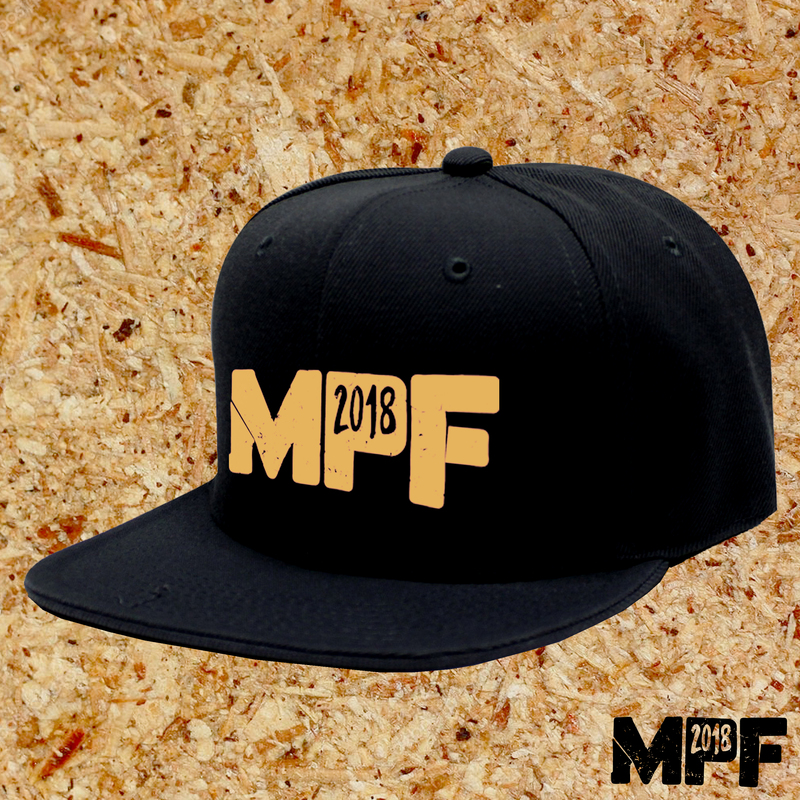 You can now complete your spring punk vogue with the addition of soft enamel pin badges and your very own MPF2018 sunglasses. Orders are already being shipped and merch will be available online until April 15th . To avoid disappointment we recommend picking up any specific items in advance. 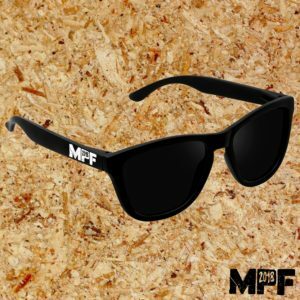 Let us know when your orders arrive and make sure to post your MPF merch photos to Twitter, Facebook or our brand new mobile app! 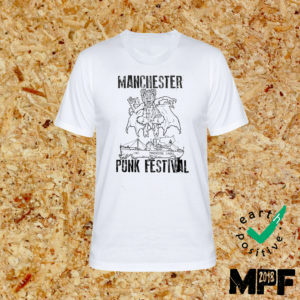 Check out the bundle deals and snag yourself a bargain, see you in the pit! 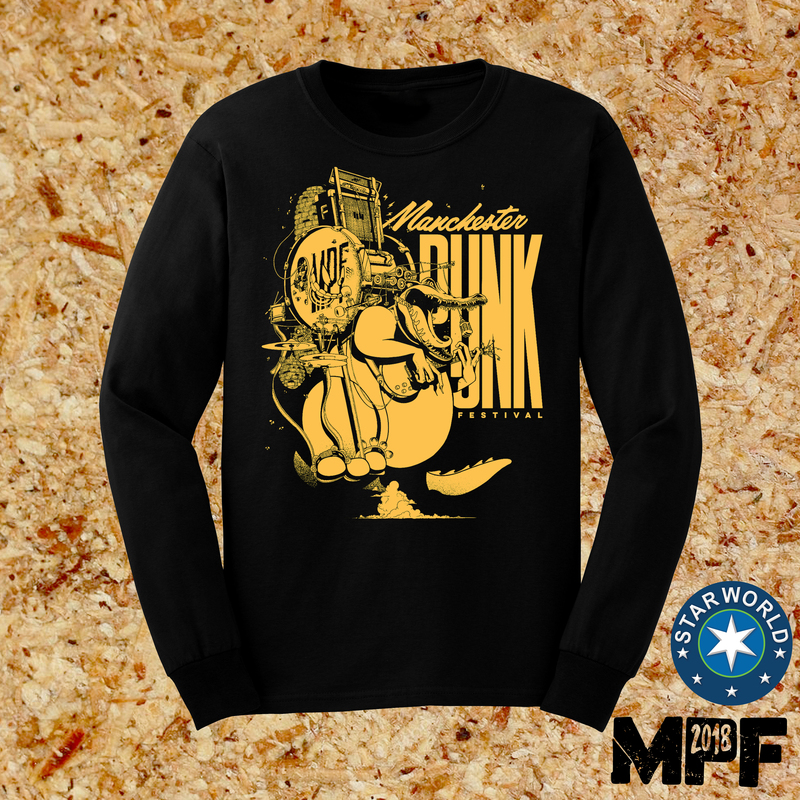 ← It’s here! 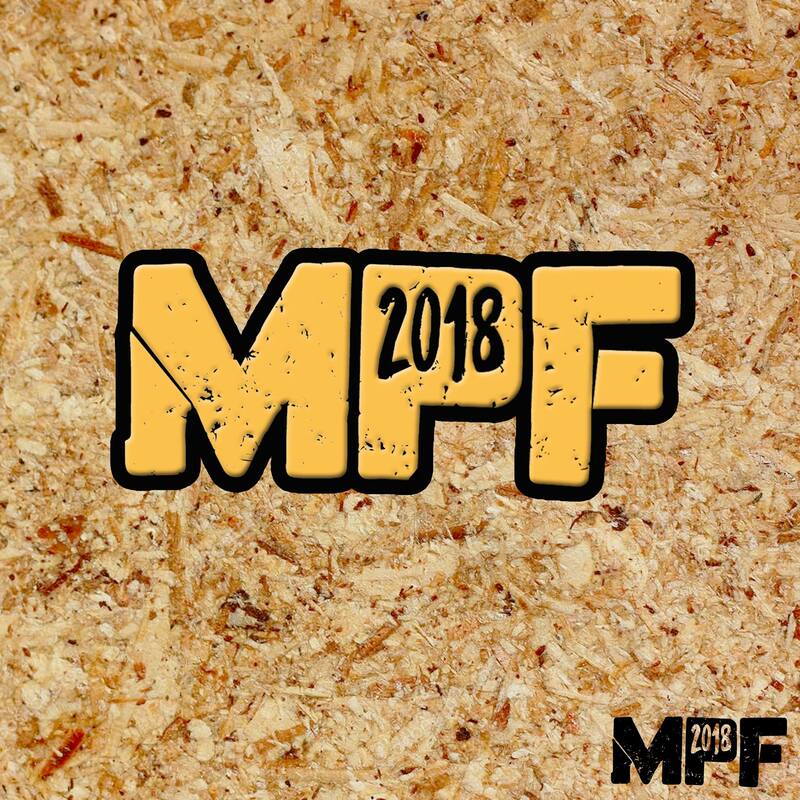 The MPF2018 Programme!